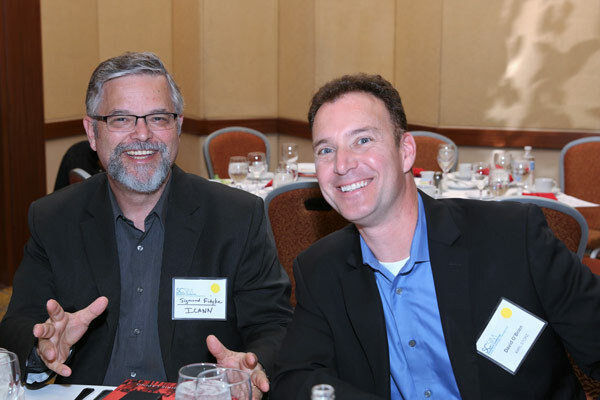 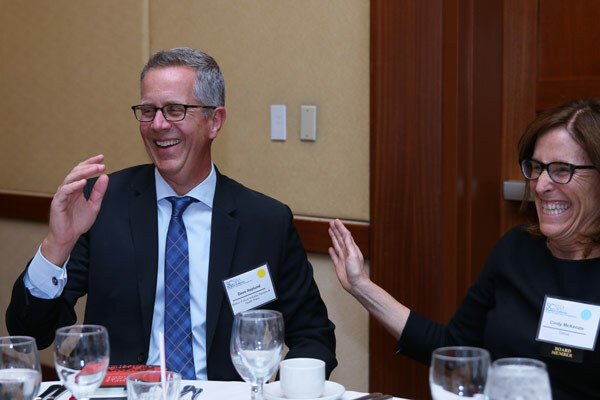 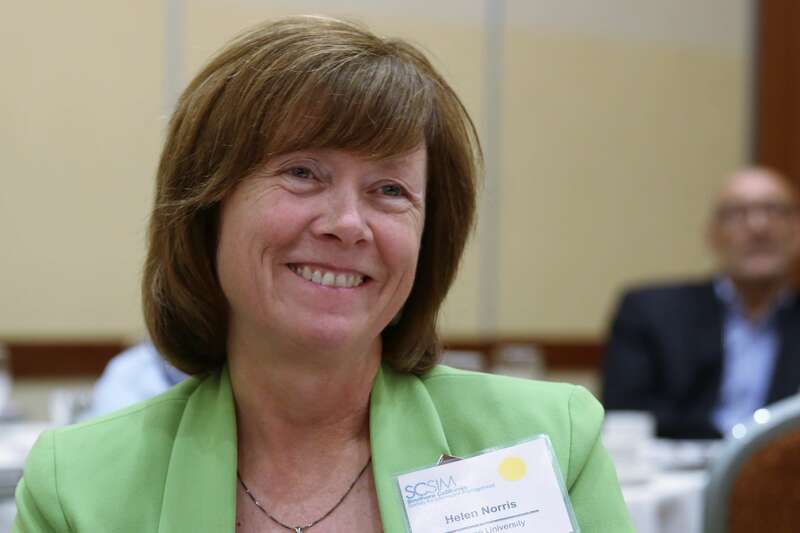 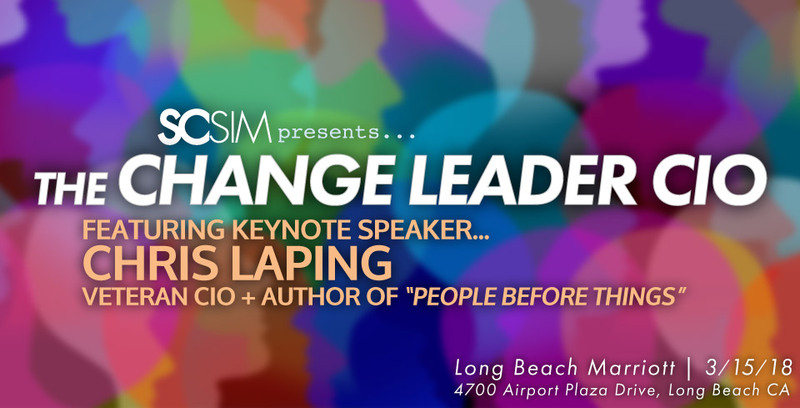 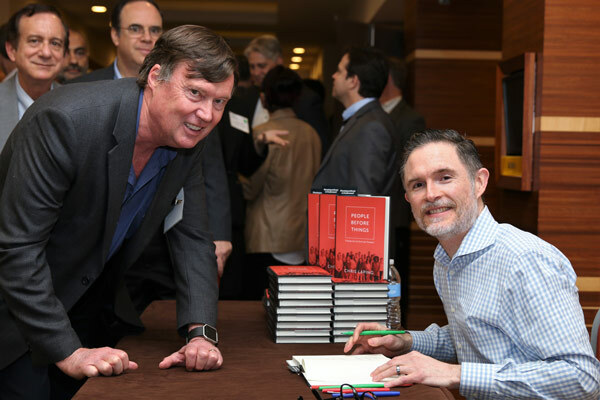 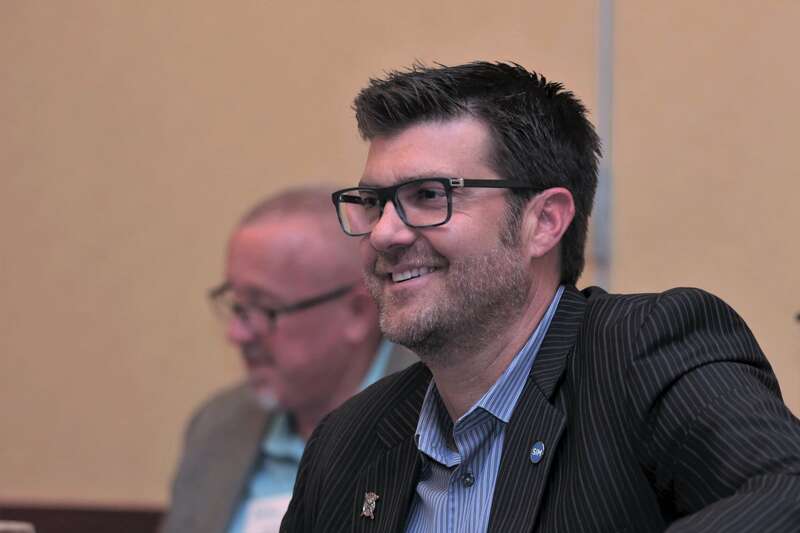 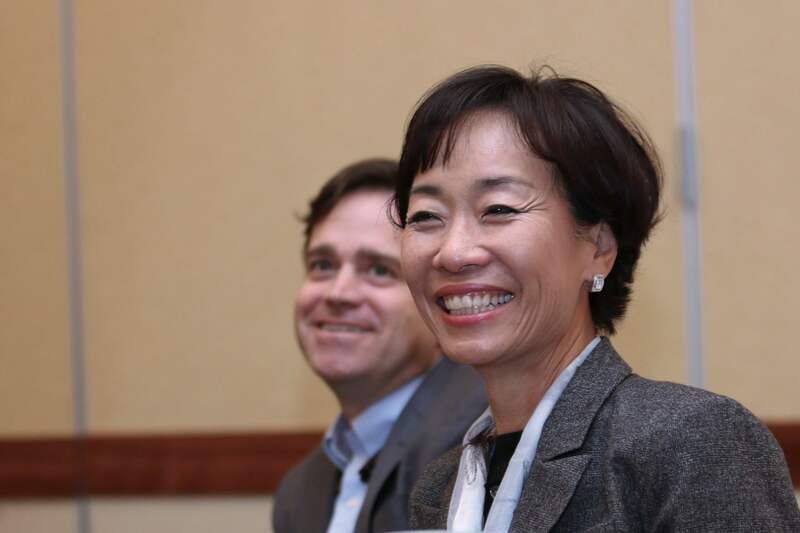 The Change Leader CIO | Featuring Keynote Speaker Chris Laping, Veteran CIO + Author of "People Before Things"
We had a great turn out for our Winter Forum held on March 15 at the Long Beach Marriot Hotel. 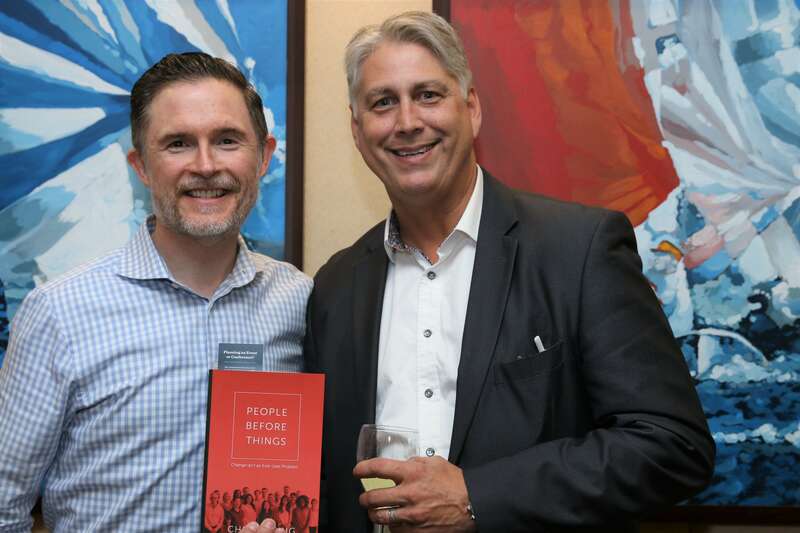 Chris Laping, author of “People Before Things” and former Red Robin CIO, gave an inspiring talk on The Change Leader CIO. 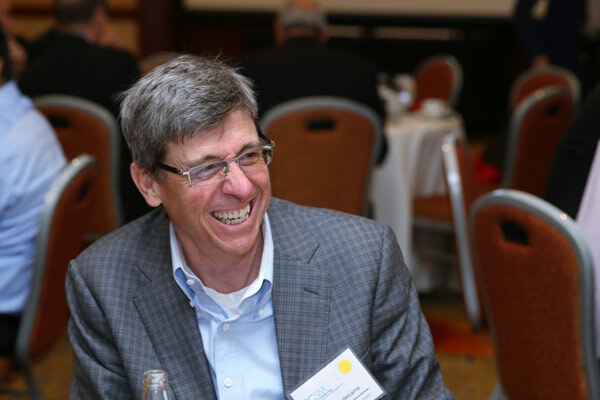 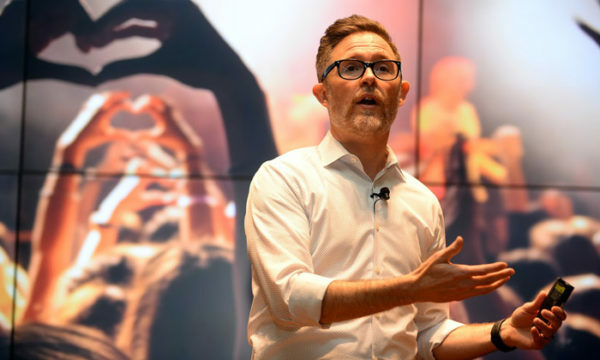 Chris talked about the human dimensions that shape the work of IT leaders, and ultimately become decisive factors in the success or failure of technology-led change initiatives. 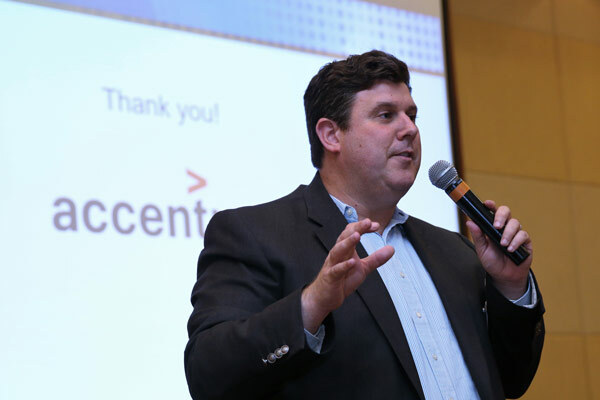 The presentation was followed by an informative Q&A session. 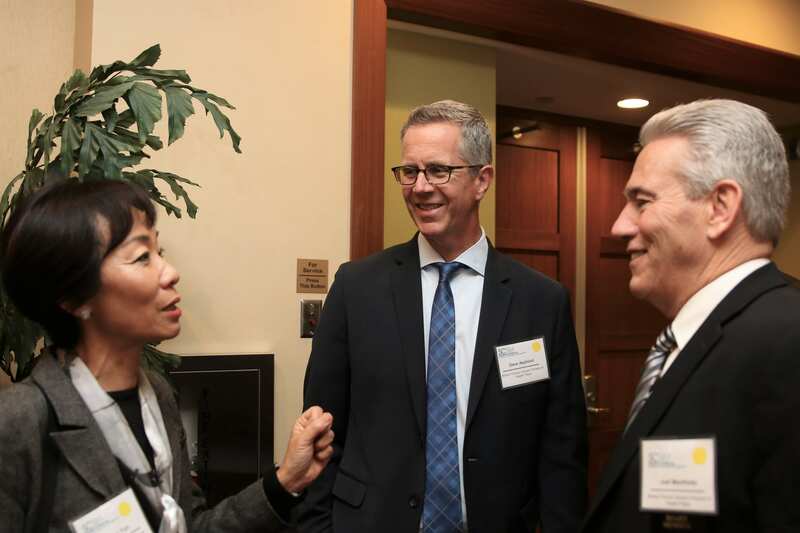 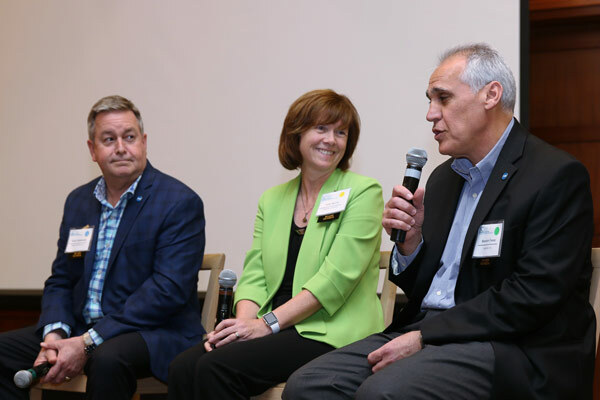 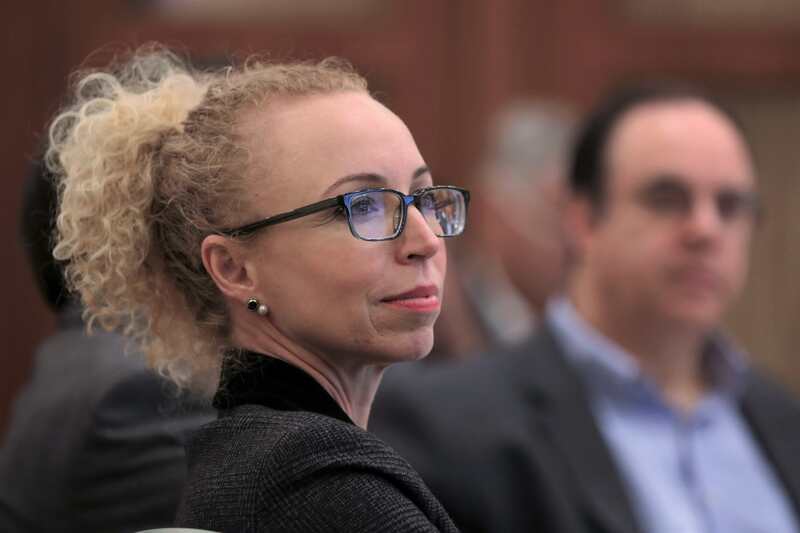 Executive panelists included Helen Norris, CIO of Chapman University, Bassam Fawaz, Managing Principal at Qualidas, Inc., and Scott Cadwalader, Managing Partner of Diligent Partners, LLC.